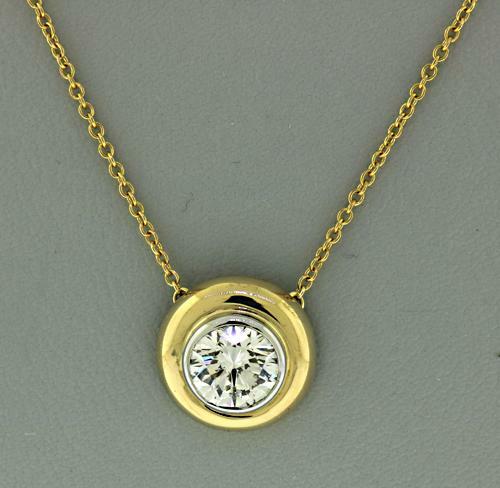 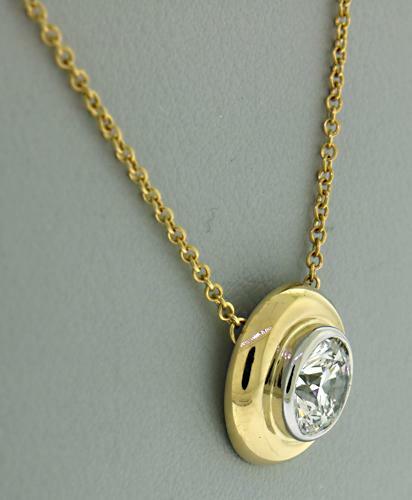 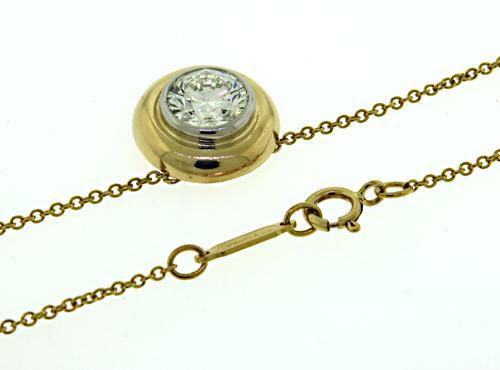 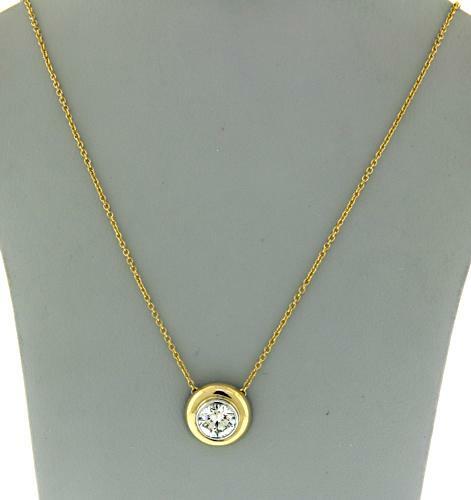 Breath taking Tiffany & Co 18kt Chain Necklace with 1ct Round Diamond Bezel Pendant. 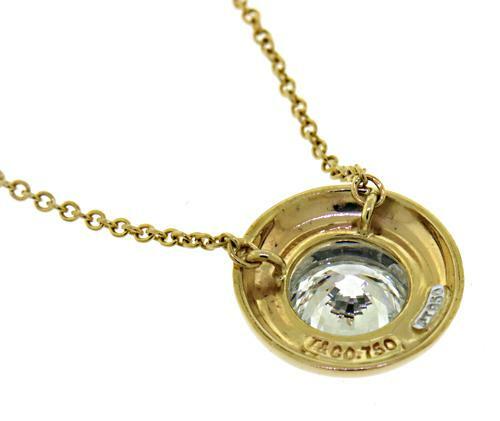 VV-S2 Clarity. 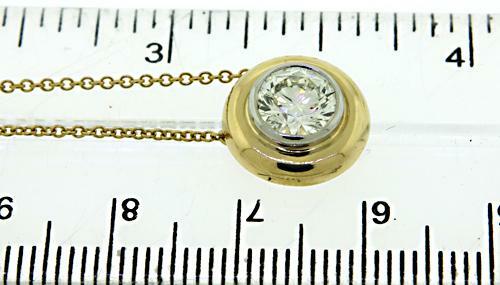 3.80 Grams.